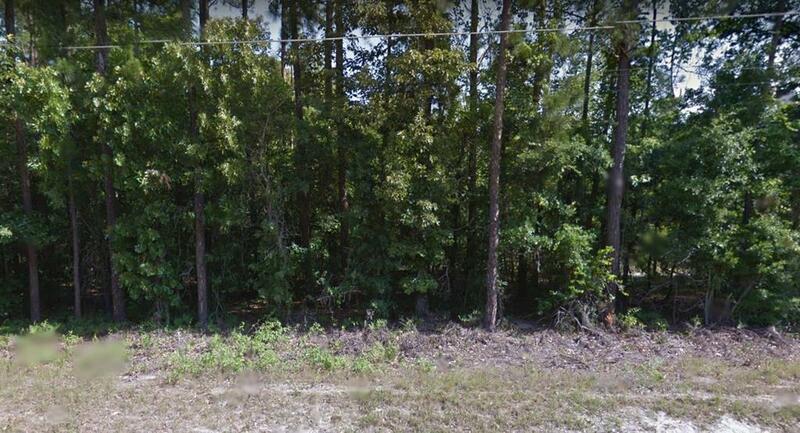 Remarks at 4114 Spring Place Lizella, GA - Perfect lot for your new home. Located at a cul-de-sac. This lot offers plenty of space for your home and all the outdoor activities that make it fun.